Hello lovelies! 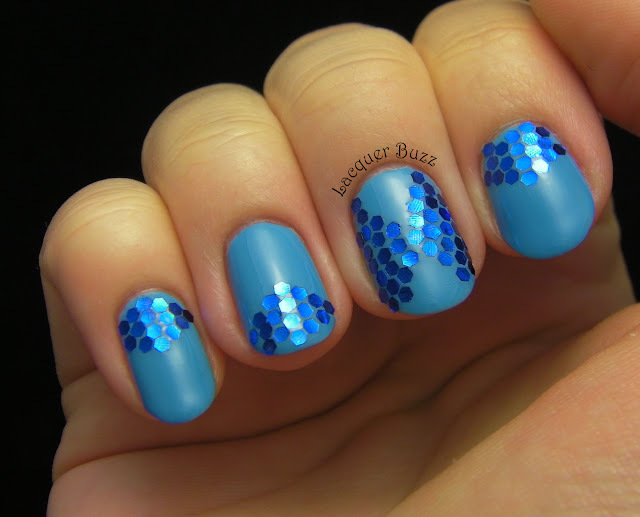 Another blue overdose today because I'm gonna show you a couple of nail art looks using glequins* from the Born Pretty Store. 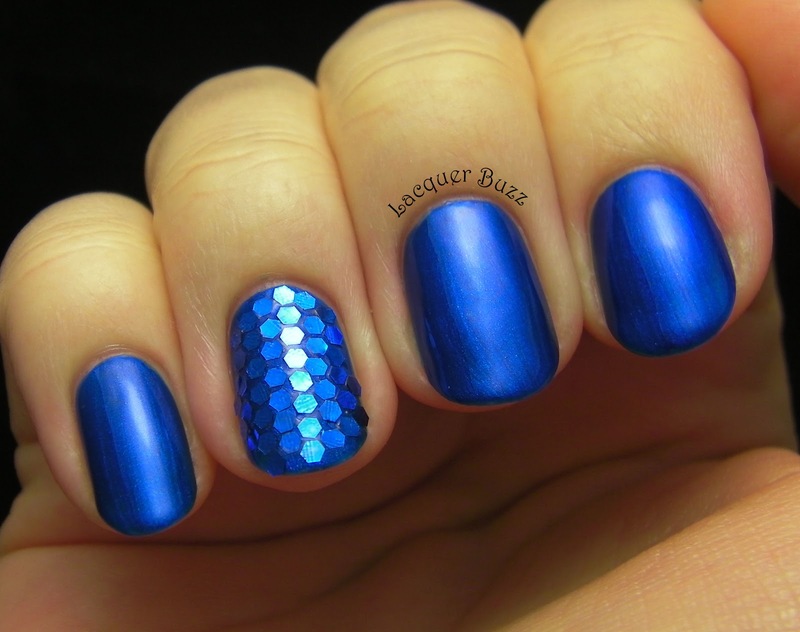 Glequins are larger hexagonal glitters that can be placed in certain shapes on the nail, creating fun and sparkly designs. I really wanted to try these and of course I chose some blue ones because you all know I love blue. The ones I chose come in individual pots and retail for a little over 2$ a pot. There are 14 colors to choose from, ranging from blue to red to silver or gold. There are even some that have a holographic effect. The pots are quite big and they hold 16g of glitter, so it's safe to say you can never run out of these. I created 2 looks with them to show you how versatile and fun they are. Here's the first one. This one is all about bling. 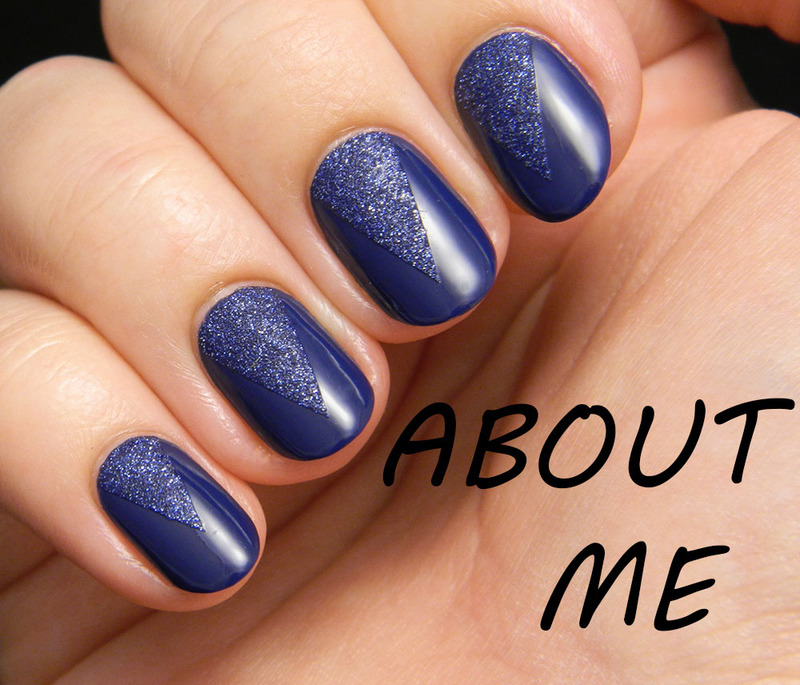 I know for some people this might be too much, but I personally love nails that are totally in your face. These are fun to wear on a night out or some special occasion. 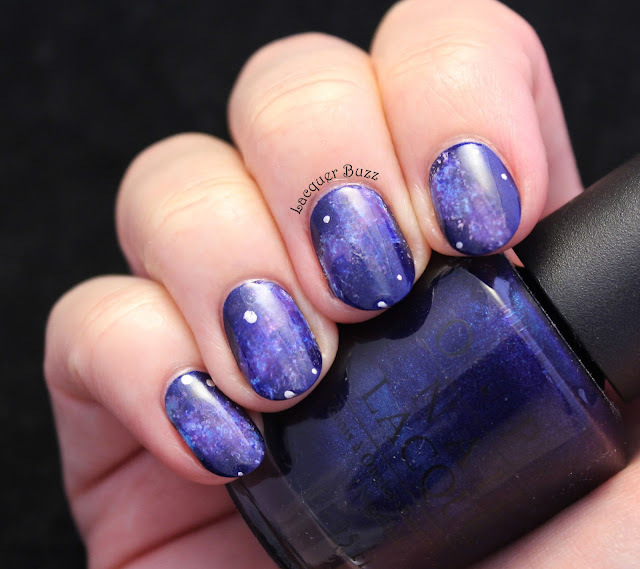 As a base for this look, I've used Barry M Blueberry Ice Cream. After it dried I used one coat of clear polish to make the nail tacky and placed the glequins one by one with a toothpick. This was very easy to do and I didn't have much trouble despite it being my first time using these. I filmed a video to show you how I did everything. There are also some tips and tricks in the video, so if you wanna find out more you should definitely watch it. The second look I created is less blingy but still has a good amount of sparkle to it. I used glequins for the accent finger and covered the nail completely with them. As a base color for this look, I chose a color that is very similar to the color of the glequins, namely Golden Rose 53. I followed the same steps and placed the glequins using a toothpick. Once you get the hang of it, the placement becomes really fast and easy. 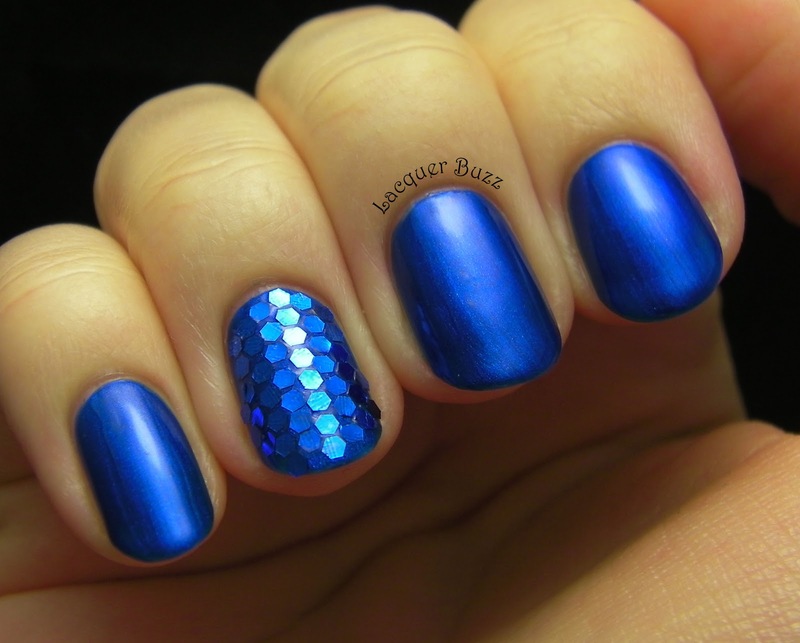 I really like this look because the ring finger looks like fish scales. If you like these and the looks you can create with them, you can purchase them here. 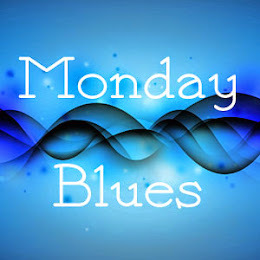 Don't forget to use code MFL91 at checkout to get a 10% discount from your purchase. 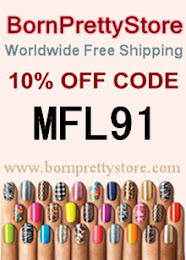 The Born Pretty Store also has free international shipping regardless of the value of your purchase. I really enjoyed playing with these glequins and I can't wait to use them for other designs. 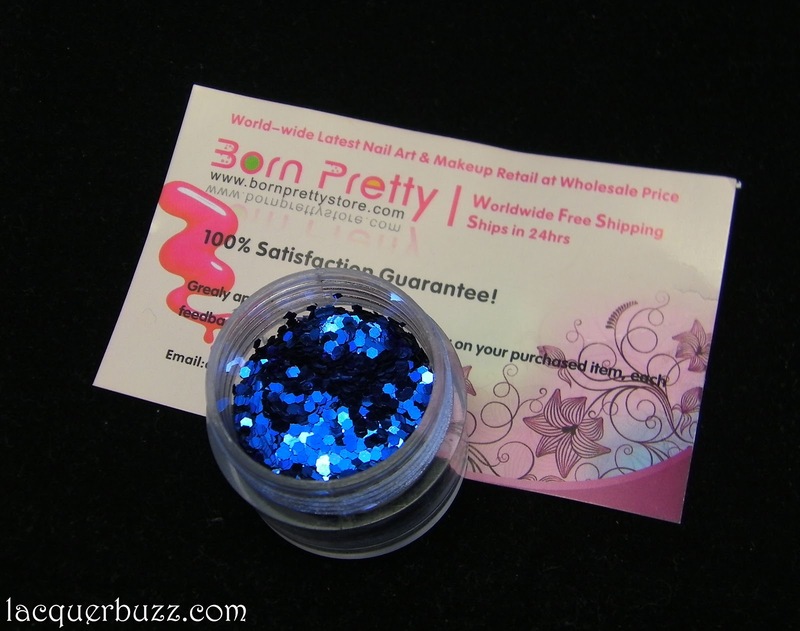 They are definitely a fun item to have in your nail art collection. This is so cute Mihaela!! Great tutorial! Ohhh I need to get some of those glequins now. so pretty. I love both manis and that Golden Rose polish is gorgeous. The Golden Rose is an older find that I still love a lot. You should really try these out. They are so fun! Seems so! But can you blame them? They are gorgeous. Multumesc! Mie mi se pare ca arata mult mai bine asa. Sunt cam mari bucatile ca sa pui prea multe odata.